In the present times when everything is based on technological innovation, the system of content management is also changing fast. It is far more complex and is multi-dimensional, now. A strong tool of writing and publishing is necessary to integrate it with the Content Management System (CMS). CMS has two parts Content Management Application and Content Delivery Application. With the help of these two application users can manage content much more effectively. However, many organizations have failed to integrate CMS. Most of them have taken them up at the levels of departments, only. This further leads to problems among different departments, as they might be working on different systems. With our CMS integration service you can publish information on your website and edit and modify the content with the help of single interface, which is centralized. We provide complete solution to manage and communicate between your cloud services and putting them in sync on one platform. We help you to manage your applications to work efficiently in integration with other services that are cloud based, on one platform. What can we do for you with CMS integration? Avoid duplication of data by creating one repository. This will also help in getting rid of Meta data synchronization, which leads to errors. All the users can use the tools they need and make use of assets. They don't need to transfer it from another system. With this everyone gets one log in which renders the systems accessible and also increase adoption of users. You can have full control over your content; enjoy multiple language and easy translation, thus enabling you to go truly global with your business. 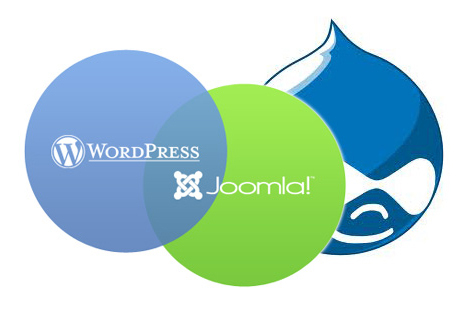 Last but not the least, we offer best CMS integration plans for you to choose. Contact us to find out, which one will suit your needs the most.